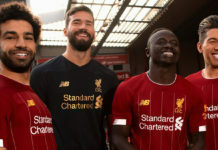 INARIA’s celebrated Kit Closet series continues with “The 84,” a shirt designed to raise awareness to the alarming suicide rates for UK males. 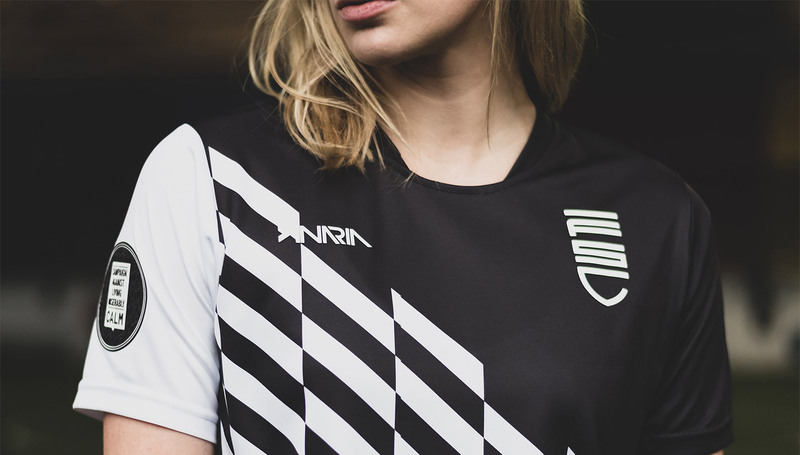 Blending beautiful design with a call to social action and awareness, INARIA’s latest Kit Closet installment created the stunning “The 84” shirt. 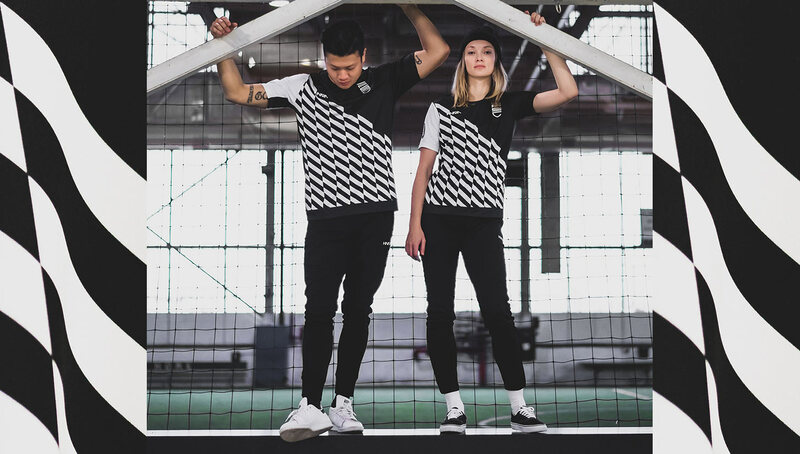 Representing the 84 men who commit suicide in the UK each week, the kit features an all-over design with 84 checkered rhombi to go along with the number 84 on the back. INARIA teamed up with classic kit retailer Football Shirt Collective and illustrated publication Season Annual to create the shirts. 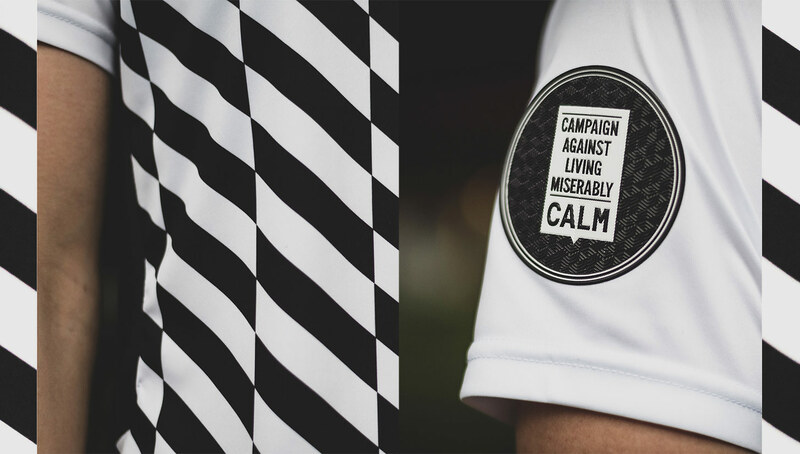 Only 40 were released to the public, with all sales profits going to the Campaign Against Living Miserable (CALM), an organization dedicated to fighting male suicide in the UK. Football Shirt Collective, Season Annual, and CALM all worked together on the “Your First Football Shirt” project, which chronicled some of the game’s most classic kits. To go along with the illustrated book, they now have a football shirt of their own to proudly show off to the rest of the world. 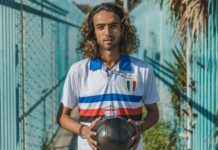 As the football kit continues to be a mainstay in everyday fashion, it’s refreshing to see a shirt that’s not only fresh but stands for a good cause. 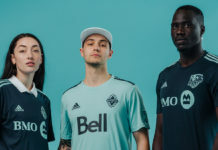 We’ve seen similar special edition social cause kits before, including adidas’ and MLS’ Earth Day 2018 kits made from upcycled ocean plastic. Though “The 84” kits sold out rather quickly, we’re hoping to see more collaborations like this not only from INARIA but from all brands. 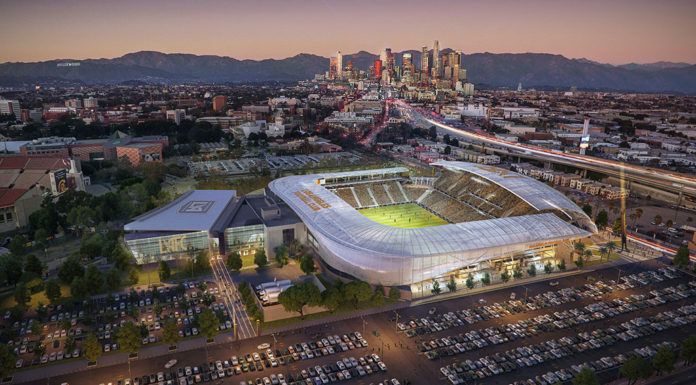 As labels continue to push to become more socially conscious, it’s a good bet that we will. 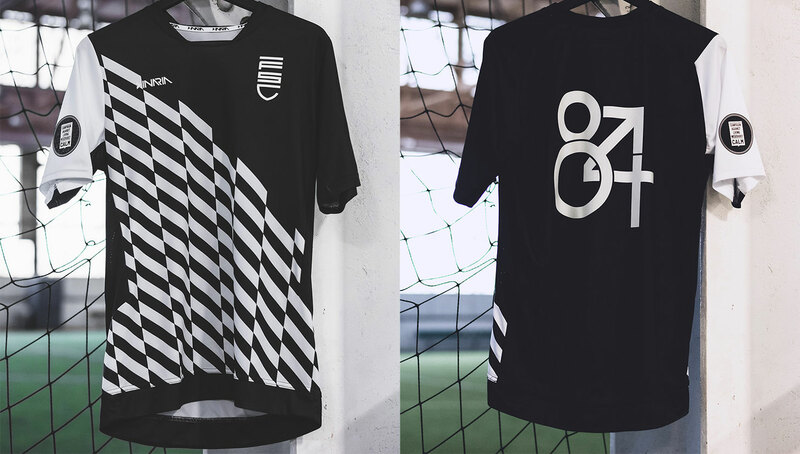 While the original release of the kits sold out in 24 hours, you can sign up to be the first to know about the second drop at the Football Shirt Collective website.